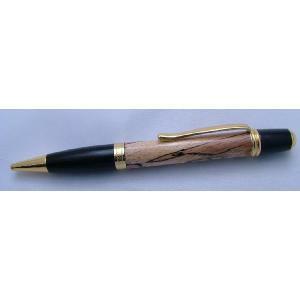 Hi and welcome to my on-line shop, in here you will find handmade pens, pencil and sets. You will also find all sorts of boxes, from handmade pen gift and presentation boxes to memory, christening and christmas Eve boxes that can be engraved to your specific requirements. My Pens, pencils and sets are made responsibly sourced woods from around the world and UK domestic figured woods, acrylics and deer antler. Buying from an accreditied FSC supplier where ever possible. Please note when selecting Pay-Pal button to pay for products you can use Visa or Mastercard Credit/Debit cards to pay. You do not need a PayPal Account. I hope you can find what you are looking for and enjoy the experience. If at any time you need something different then please don't hesitate to contact me. 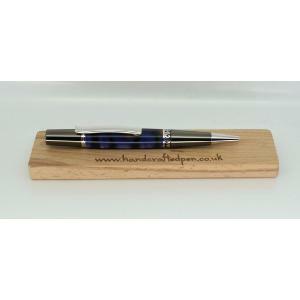 If there is nothing that you like or the pen is sold then please contact me via the link on my home page and I will be pleased to discuss your specific requirements. All trade marks recognised. 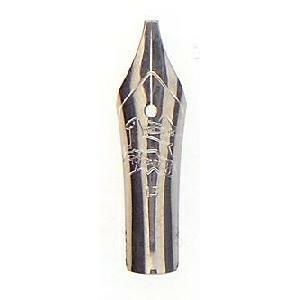 The "parker" and "Cross" are used to describe the type of refill used and not a reference to the manufacturer of the pens. 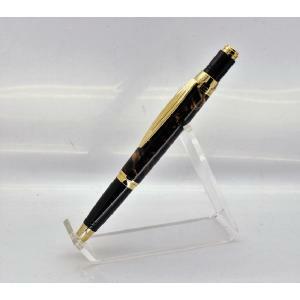 Corian is used as a medium to make the pens as it's a very versitile and long wearing. Using the Corian does not mean that they endorse the use or advertising in any way or form. 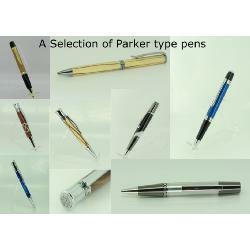 Here is a range of pens from entry level to high end quality pens with quality nibs and fittings. 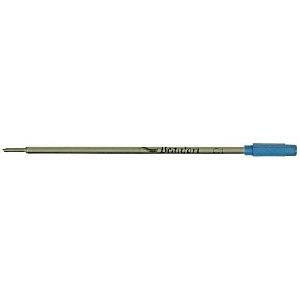 All Pens come with a quality Blue standard Euro refill. 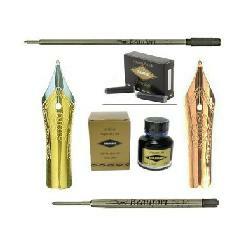 The Bamford range - This is a higher end quality pens. Comes with a refill converter so you can use bottled ink. 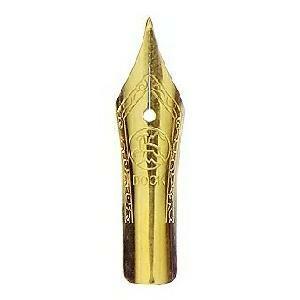 All pens are a high quality platings with high end quality parts, all fitted with quality Bock or Beaufort nib. 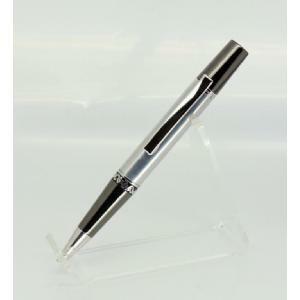 The Johnson Range - These are a intermediate quality pen, fitted with IPG nibs and quality plated fittings. 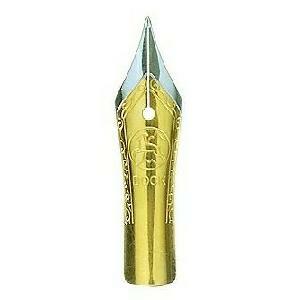 The Howit range - This an entry level Fountain pen with good quality fittings and platings, fitted with a IPG nib. What is the difference between a ball point and a roller ball? 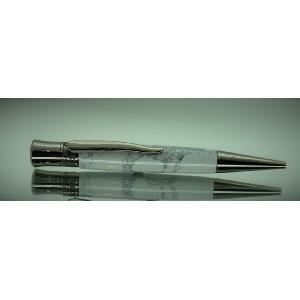 While a ballpoint pen usually uses oil-based ink, the rollerball pen uses liquid ink. This key difference makes the rollerball feel smother and more liquid, giving it a more fluid action which is comparable to a fountain pen. 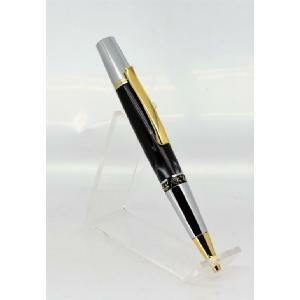 This fluidity also translates to a rollerball pen generally having a finer writing line. 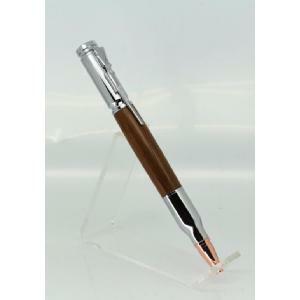 On the other hand, a ballpoint pen does have a more controlled action and lasts longer. 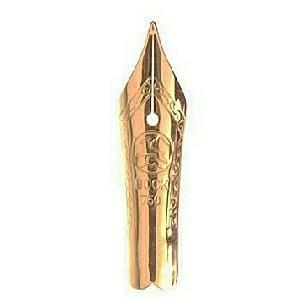 A rollerball pen may cause slight to negligible bleeding onto the back of the paper depending on the quality of the paper and the pressure at which you write. It’s must be noted that most rollerball pens need a cap to prevent the ink from drying out and that it’s very important to remember to cap your rollerball pen when it’s not in use. 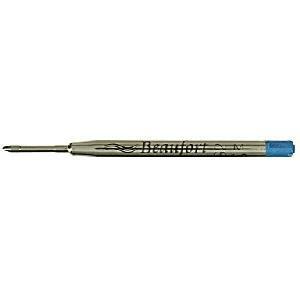 Ballpoint pens retract with a twist, click or a push which makes the cap unnecessary, and to some more convenient. 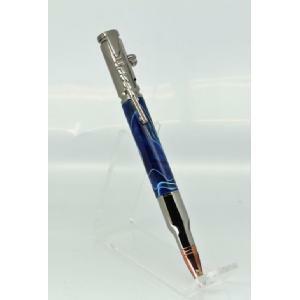 All pens are a high quality platings with high end quality parts. 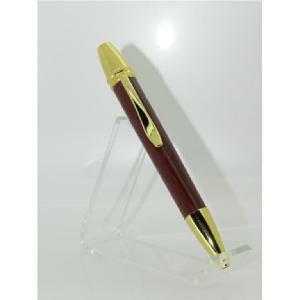 My grandson Jack has taken a big interest over the last few years and is now producing some good quality pens. Selection of his pens below. Any profits made from the sales goes to Jack. It usually goes towards financing this hobby to progress with it further and also towards his savings. 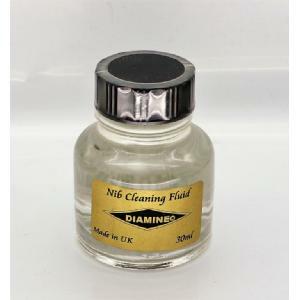 Below is a selection of boxes, click on the category to see the range. The Elite range of Boxes is a selection of specific woods and also standard woods that has up-grade fittings and roundhead screws of Brass, stainless steel that look a little neater and give a slightly better look and finish. The standard range boxes are a set of boxes that are handmade and you see a stock picture of what you will get if you select one. They are all handmade in the same way, however they often have "flat topped" countersunk type screws rather than the round head ones. Exactly what it says, these are commercially made boxes, pouches and holders. These are commercially made and usually are finger jointed sides and made with a plywood and wooden frame. All Engraving is done by myself and to your requirements. Memory boxes range from Extra large, Large (A 4 size) or small 50x30x50mm. Christmas eve, Christening, wedding and special anniversary, first lock of hair, babies first clothes or somewhere to put those special one off things. your imagination is the only limit. Stil-updating the site, more to come. 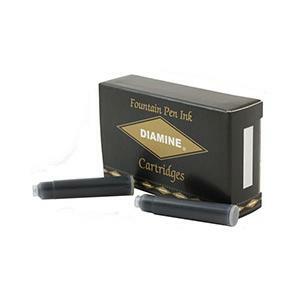 The standard Parker, Cross and rollerball refills are Beaufort ink and are considered to be a high quality using only quality inks and parts. Take a look at the link to see their website for further information.